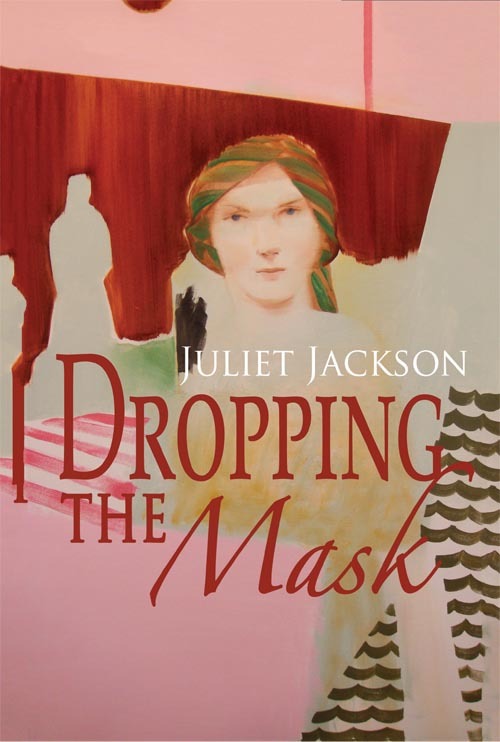 Refocusing her creative talents after losing her sight has paid off for artist and author Juliet Jackson, whose first novel, Dropping the Mask, was published by Toi Ora Live Art Trust and launched at the Outsider Art Fair in Auckland on 17 November. Juliet completed a fine arts degree at Elam and a visual arts degree at Unitec, before suddenly losing her sight in 2009. She put her art on hold to focus on rehabilitation and when she took it up again, she switched her focus to sculpture and writing. An introductory creative writing course at AUT University, taught by author James George, led to her completing a Masters in Creative Writing, achieving first class honours and receiving the Dean’s Award. Dropping the Mask was her Masters project. The novel follows Lily Walsh, a dancer who returns to Auckland at the end of her international ballet career and finds herself thrown back into her painful past, visiting her childhood and the memories of the people who surrounded her at the time. Juliet says writing the novel allowed her to explore the human psyche. “Ford Madox Ford said a novel should be a ‘medium of profoundly serious investigation into the human case’. That was also my aspiration with the novel. Fiction is a good vehicle for that. It can be a way of linking your own experience to a broader experience,” she says. Writing seemed like a natural fit for Juliet, who did an adaptive technology course with the Blind Foundation and was able to use a computer again. “After becoming blind, I spent a lot more time reading. In the past, I’d enjoyed things like DVDs but obviously when you’re blind, a lot of things become quite difficult. Many of my friends were working fulltime, so I would spend a lot of time listening to talking books from the Blind Foundation. She also developed a greater interest in sculpture, after her orientation and mobility instructor suggested she do a ceramics course at Artstation Toi Tū, which is now known as Studio One Toi Tū. The course was taught by ceramic sculptor Bronwynne Cornish, who took Juliet’s sight loss in her stride. Juliet continued her sculpting at Toi Ora Live Arts Trust, where a volunteer artist began helping her refine her work. Toi Ora Live Art Trust is a creative space in Grey Lynn, Auckland, supporting people’s mental health and wellbeing. It offers classes and workshops in visual arts, writing, music and recording, all tutored by professional practitioners. It also provides studio space and a range of materials and resources for people to work on projects. Juliet approached Toi Ora Managing Director Erwin van Asbeck about publishing Dropping the Mask and he put her in touch with author Judith White, who helped Juliet fine-tune her work. Toi Ora has published books other books but Dropping the Mask is its first novel. “We were organising the Outsider Art Fair and we made it a goal to have the book launch at the same time as the fair,” Erwin says. Dropping the Mask can be purchased from Toi Ora Gallery, 6 Putiki St, Grey Lynn. 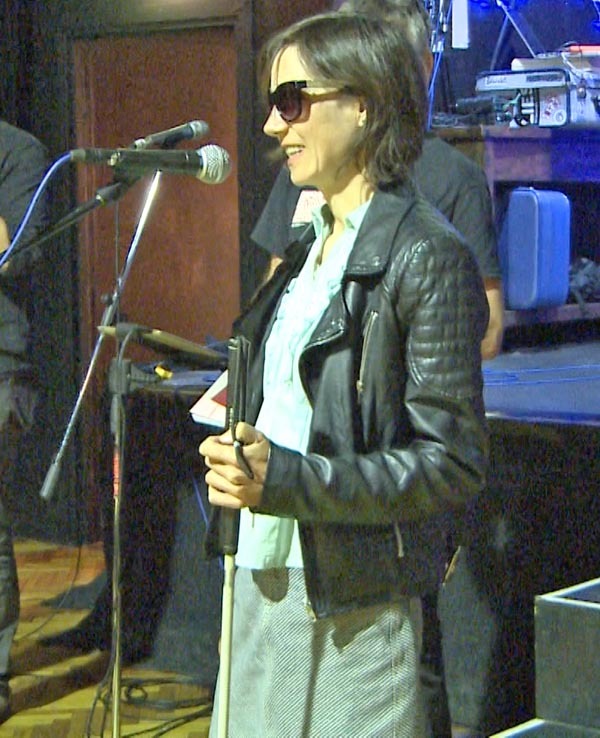 Janie Smith is Communications Advisor, the Blind Foundation. Original generation time 1.5357 seconds. Cache Loaded in: 0.0301 seconds.